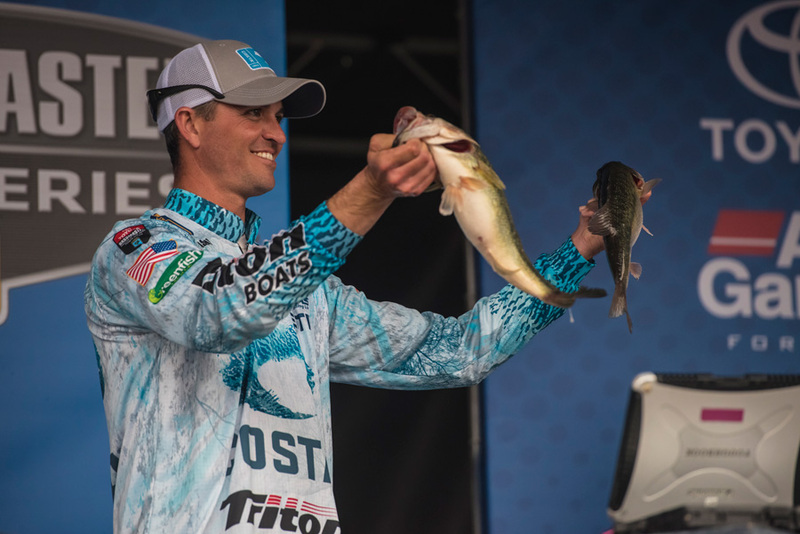 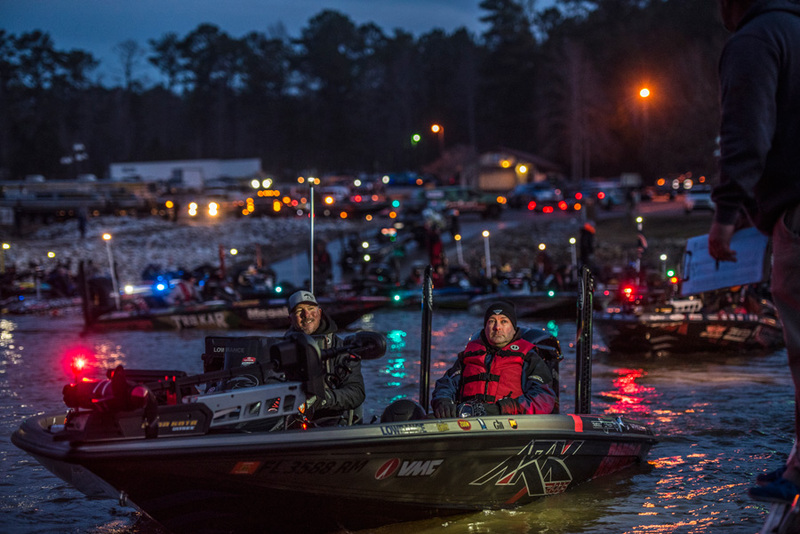 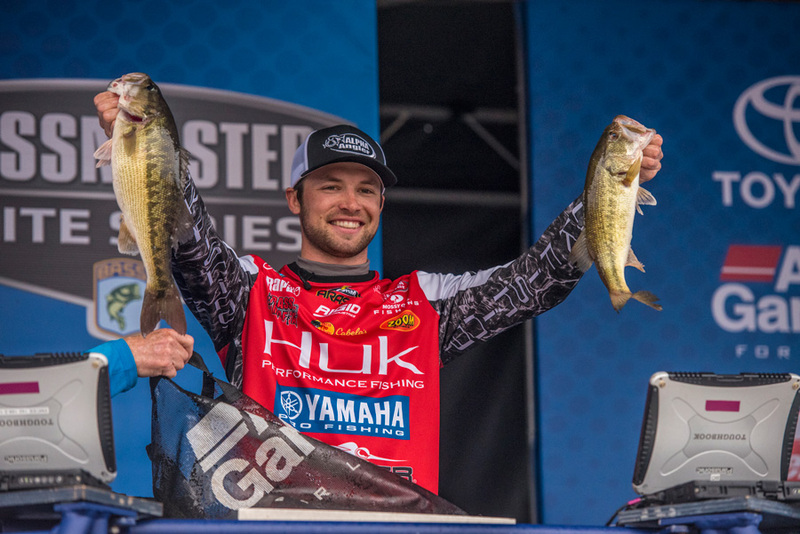 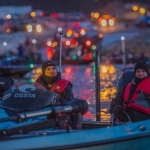 The first tournament of the 2018 Bassmaster Elite Series season is in the books. 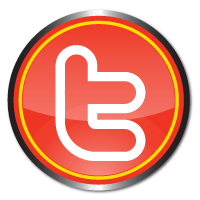 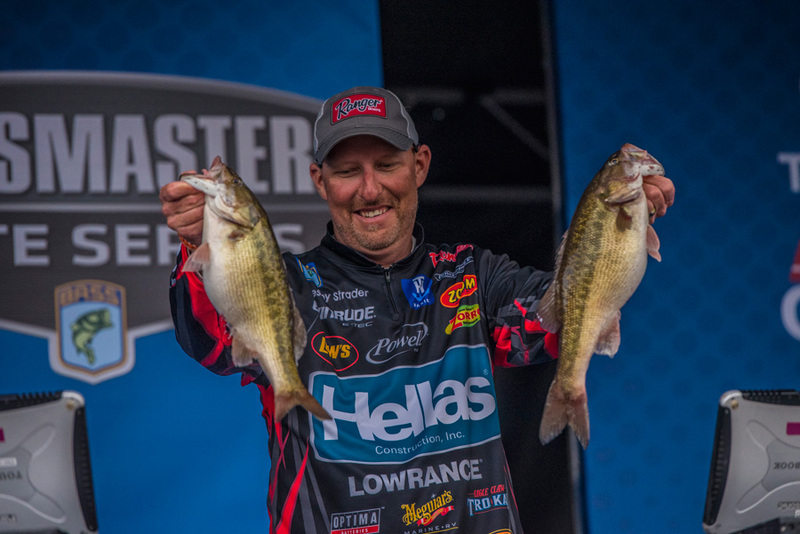 Our “Top 3” performers were Casey Ashley, Jesse Wiggins and Wesley Strader! 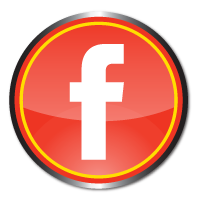 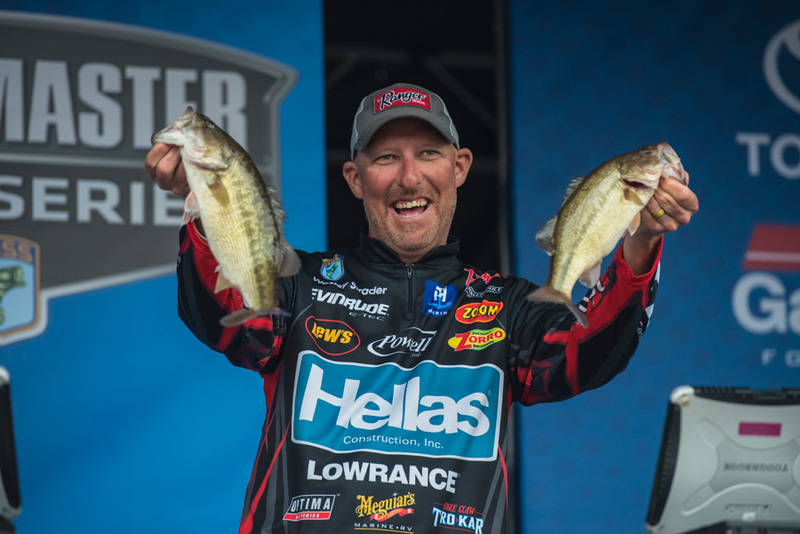 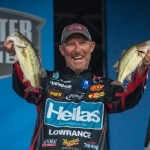 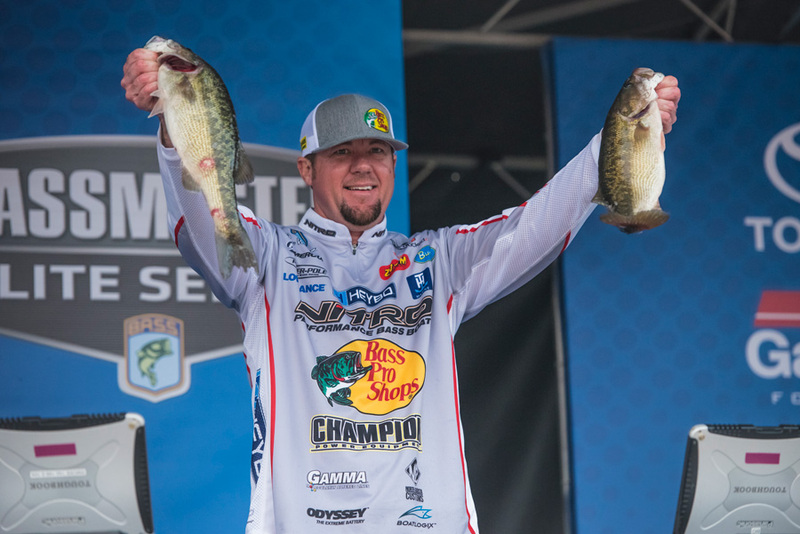 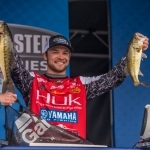 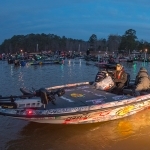 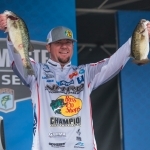 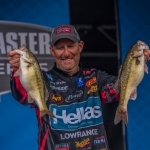 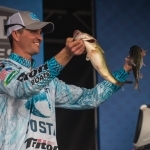 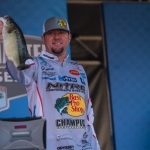 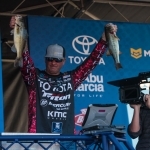 This was Wesley Strader’s first tournament with the Bassmaster Elite Series but he’s no rookie. 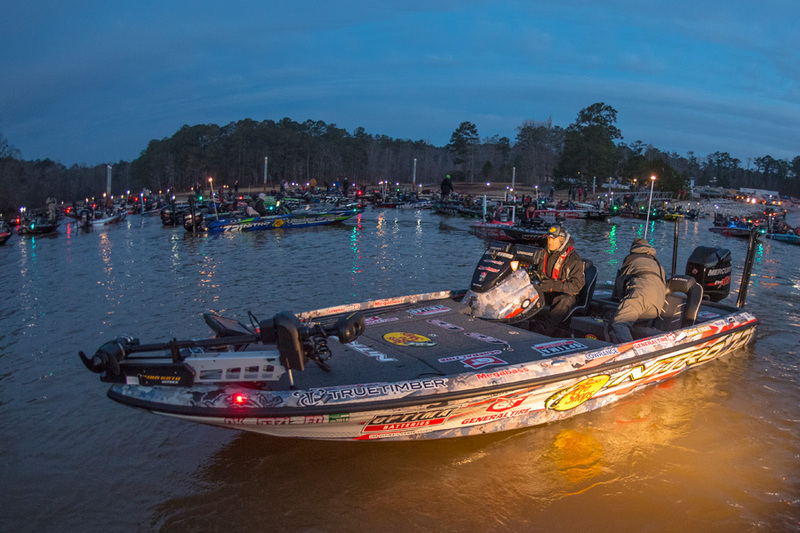 This “old timer” fished the FLW Tour for 21 years. 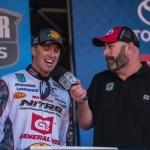 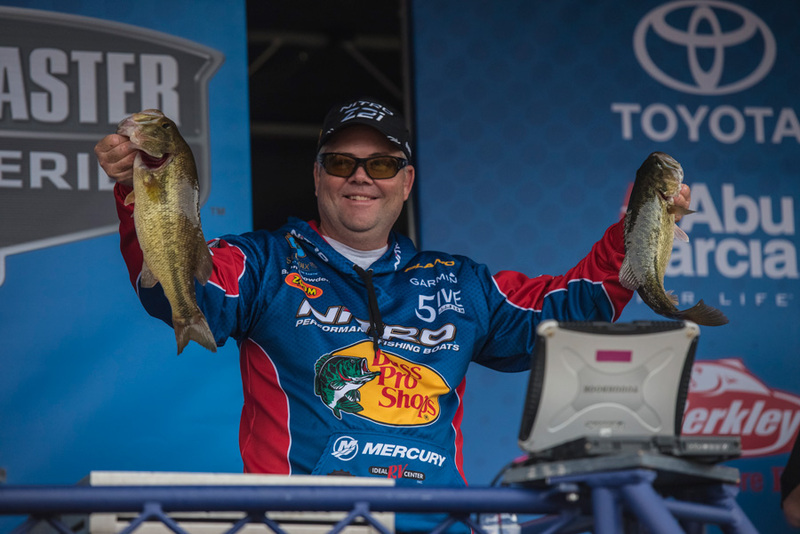 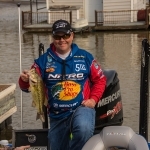 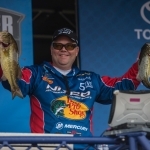 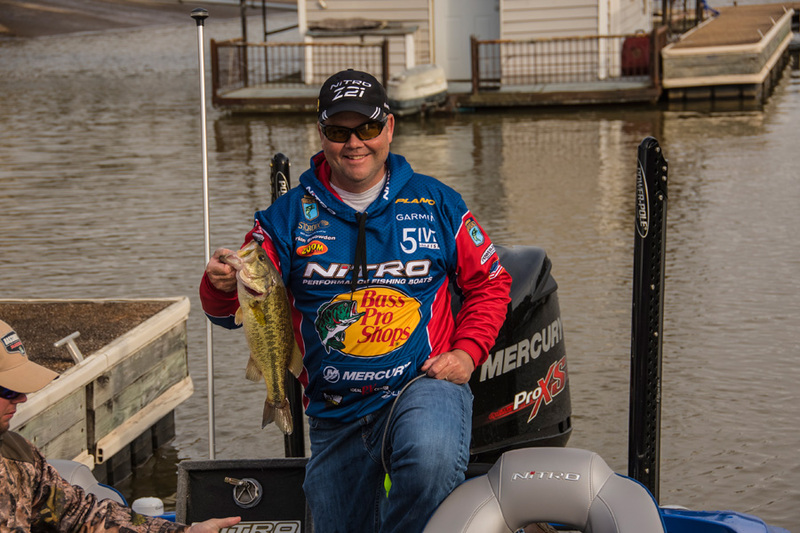 He has also fished two Bassmaster Classics and has walked across quite a few BASS Open stages since he began his career in the late 90’s. 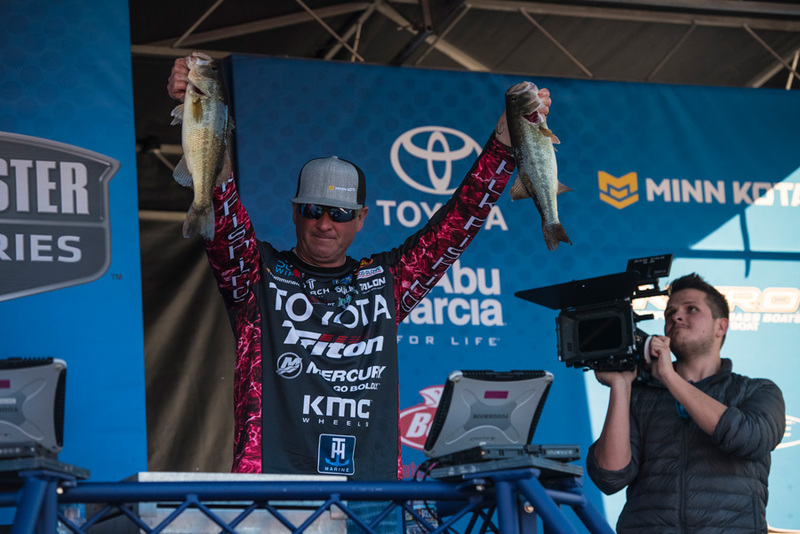 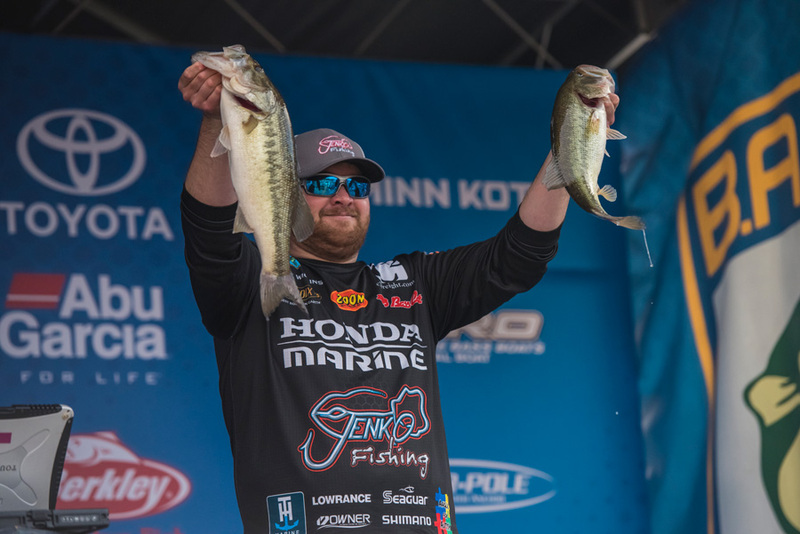 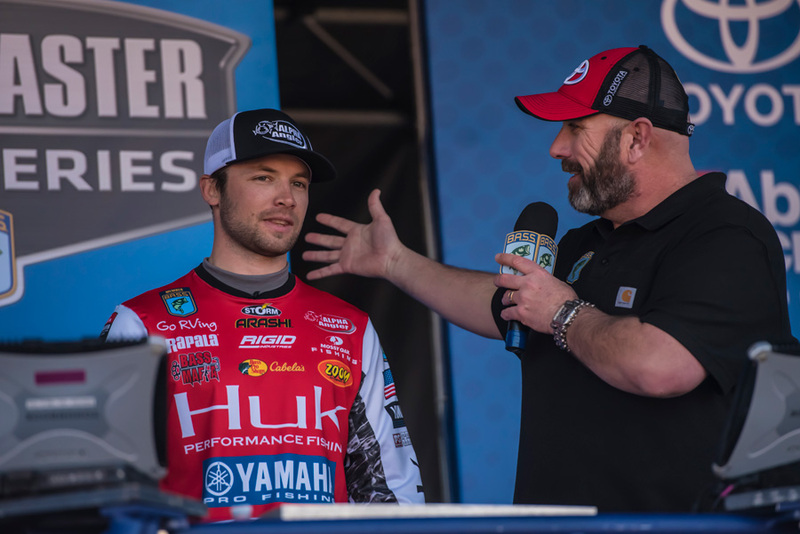 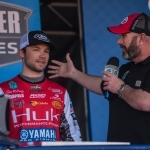 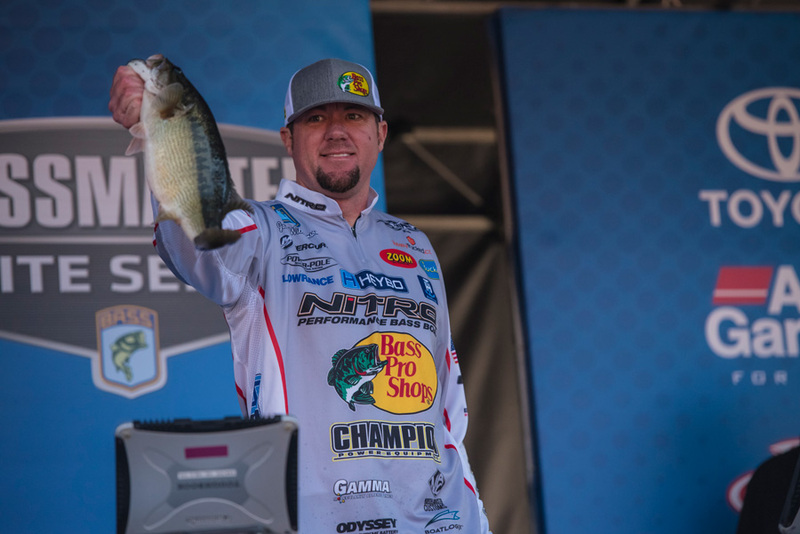 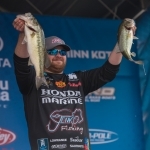 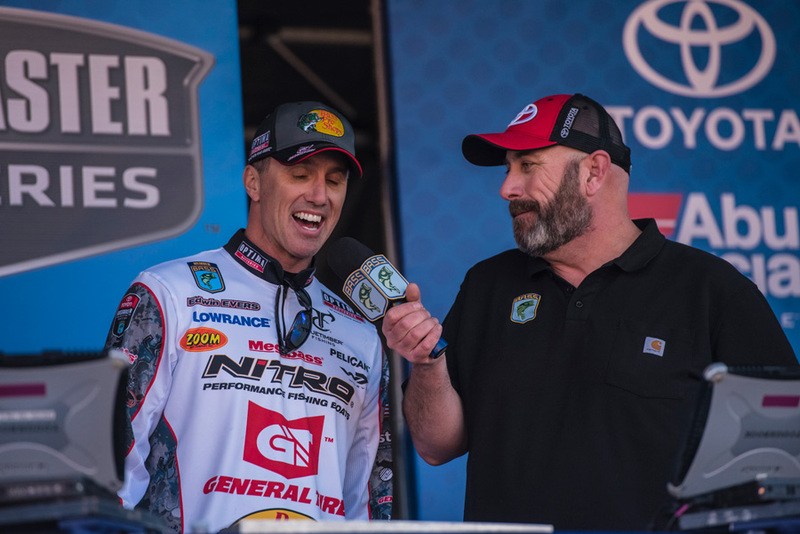 A BIG CONGRATULATIONS for his most recent victory at the first ever MLF Summit Selects Championship which re-airs on the Outdoor Channel this Friday, February 16th 9-11am (ET). 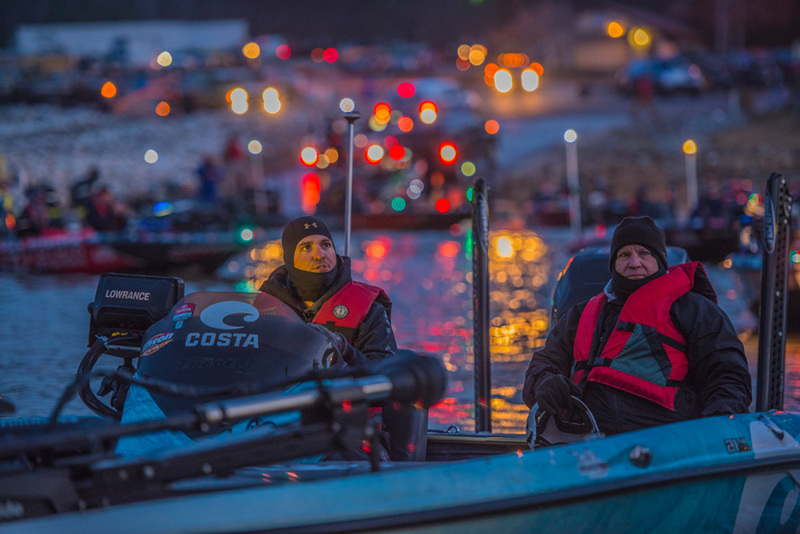 This win qualified him for the 2018 Summit Cup – Alpena, MI which will begin airing this Saturday, February 17th 2-4pm (ET).